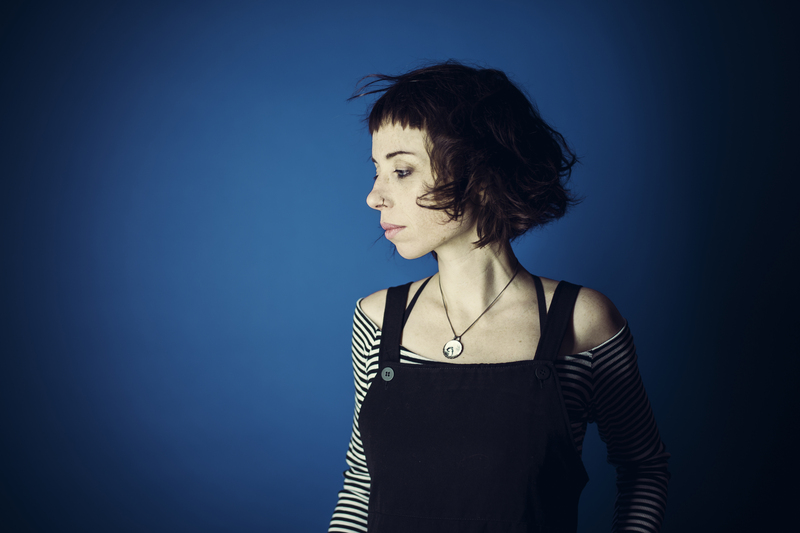 The Wednesday Morning after brings you a unique voice in Montreal’s emerging chanson scene: Maud Evelyn. We’ll talk about her upcoming shows and records in Montréal and beyond! This entry was posted in ABOUT TOWN, Art, Wednesday Morning After on October 1, 2018 by admin. This week, the Wednesday Morning After show played some excerpts from the Rap Battle 4 Gender Freedom that took place back in April. 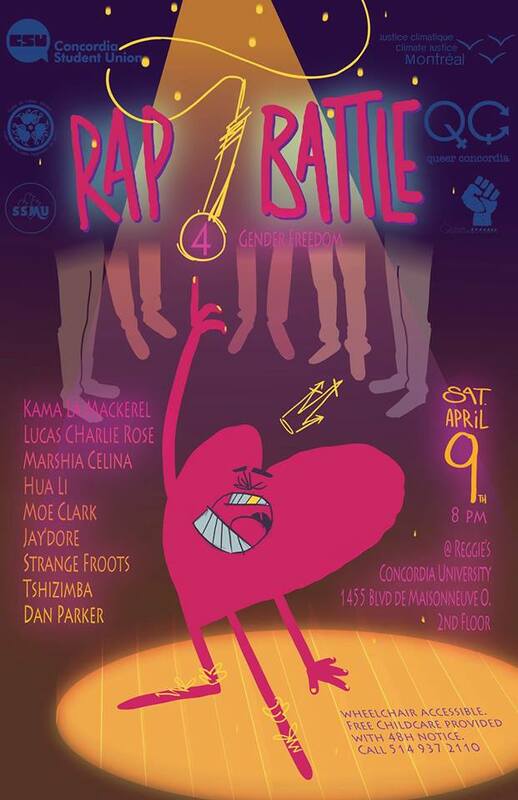 The concert was organized by The Rap Battles for Social Justice in collaboration with Centre for Gender Advocacy. Follow The Morning After //Lendemain de la Veille on Facebook! This entry was posted in Wednesday Morning After on December 22, 2016 by admin. 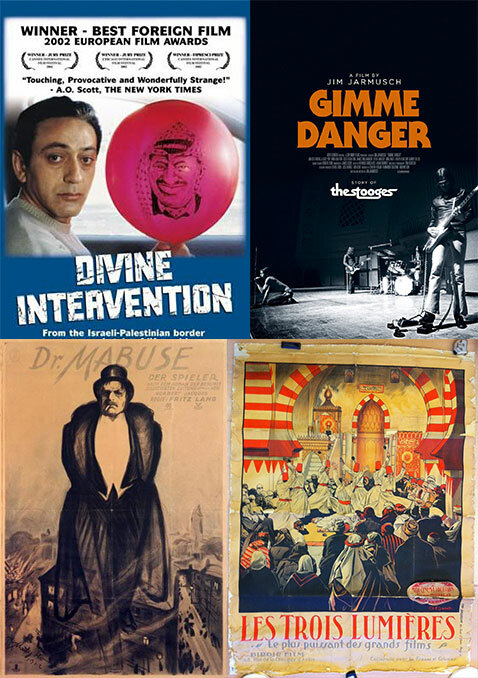 The Moving Picture Radio is a weekly film-focused magazine that airs every wednesday on the Wednesday Morning After show at 8h30am. This entry was posted in ABOUT TOWN, Film, Wednesday Morning After on December 8, 2016 by admin. 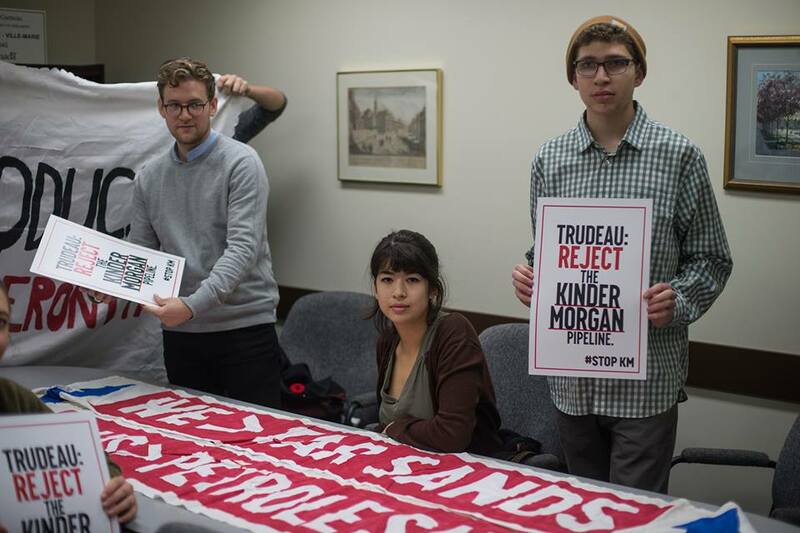 Sheila Ferrando from the Wednesday Morning After show talked with Daniel Horen Greenford, research director of the Rapid Decarbonization Group, and Jed Lenetsky, an organizer at Divest McGill, about the newly approved and controversial Kinder Morgan Tar Sands pipeline. This entry was posted in Activism, Environment, McGill, Politics, Students, Wednesday Morning After on December 8, 2016 by admin. 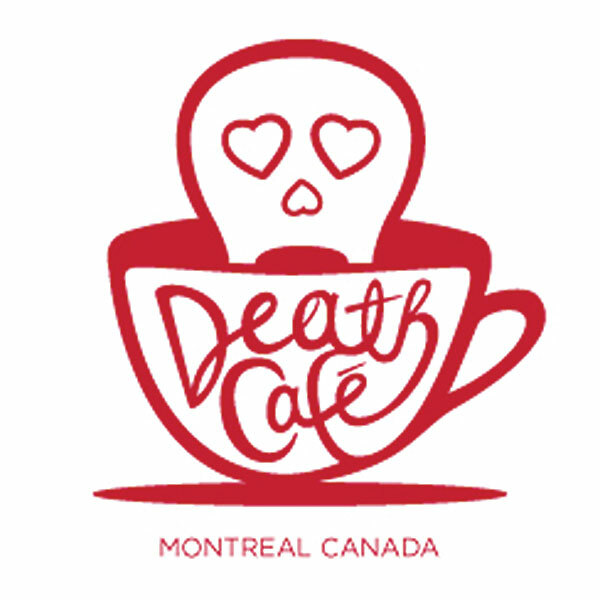 Sheila Ferrando from the Wednesday Morning After show talked with Kit Racette about Death Café. Death Café is a discussion group event where people, often strangers, come together and discuss Death and Dying in all its aspects. The aim is to end the taboo that surrounds the topic of Death. This entry was posted in Wednesday Morning After, Workshop on October 19, 2016 by admin. Let’s Talk Science with Kids! Rackeb Tesfaye talks with Kristen Horsley, the McGill chapter coordinator of the award-winning organization Let’s Talk Science. LISTEN >> Science Segment – Let’s Talk Science with Kids! This entry was posted in McGill, Science, Wednesday Morning After, Workshop on August 18, 2016 by admin. Interview with Nakusset: What is the Native Women’s Shelter? 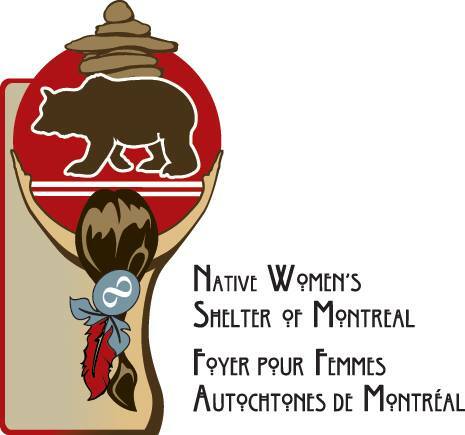 The Wednesday Morning After talked to Nakusset, the director of Native Women’s Shelter of Montreal/Foyer Pour Femmes. Nakusset talked to us about how and why the shelter started, what services they offer and what challenges they face. This entry was posted in Art, Film, Music, Science, Wednesday Morning After, Women on July 6, 2016 by admin. The Wednesday Morning After’s Interview: Non au dépôt de garantie? Présentement, la pratique de demander un dépôt de garantie aux nouveaux locataires par les propriétaires est illégale, mais le gouvernement du Québec veut maintenant légaliser cette pratique. Nous avons parlé avec Isabelle Monast-Landriault de Rclalq Droit Au Logement qui nous a expliqué pourquoi cette reforme est si controversée. Entrevue – Non au dépôt de garantie? This entry was posted in Politics, Wednesday Morning After on June 16, 2016 by admin.